If you are part of the many people who are now turning to CBD to help with various medical conditions, then it’s essential that you only purchase high-quality products. Certified brands like NuLeaf are opening up the CBD market and offering consumers 100% organic hemp oil that offers incredible medical benefits. As marijuana and more specifically, CBD start to gain further traction throughout the world, more and more companies will start to take advantage of the market opportunities that are starting to open up. NuLeaf is presently one of the more well-known and trusted brands and are committed to providing top quality products. Founded in 2014, NuLeaf is the product of a group of health-conscious medicine aficionados. The company has a vision of paving the way for a range of cannabinoid wellness products that promote a healthy body and mind. As claimed on their website, the plants used to manufacture their products are grown using organic and sustainable farming practices. NuLeaf currently only sells CBD oils, so let’s take a closer look at this specialty product. The NuLeaf Naturals CBD oils are combined with USDA Certified Organic Hemp Oil and full Spectrum Hemp Extract. The company proudly notes that their products are natural and raw, and contain no additives or preservatives. Each of these products is lab-tested for quality and purity and concentrated to approximately 50mg cannabinoids per milliliter of oil. Possibly the most impressive thing about NuLeaf is that they use a CO2 extraction method to extract CBD from the hemp plant. This is a method that does not require heat or solvents, and thus the entire spectrum of cannabinoids are retained in the blend. Since NuLeaf Naturals’ is made with 100% organic hemp oil, it smells just like that. This leafy, unique, and potent smell is a sign that indicates the absence of additives and flavoring. Their CBD oils have a woody and tart taste, and although it may not be the most pleasant on your tastebuds, this is the taste of authentic CBD oil. While the quantity to consume is completely up to the individual user, it’s important to note that one drop contains 2.4mg of CBD. For best results, it’s suggested that you hold the drops under your tongue for at least 30 seconds before swallowing. NuLeaf has been claimed to help treat various medical issues such as, chronic pain, inflammation, stress, anxiety, trouble sleeping, and other health issues that pharmaceuticals just can’t seem to help. When it comes to customers with chronic pain, most reviews point to users feeling significantly better after only a few drops of NuLeaf Naturals CBD oil. Other users said that the oil was the perfect evening medication as it helped their mind and body relax. Furthermore, several users have claimed that NuLeaf has helped them treat either epilepsy or seizures. They stated that the product helped to reduce seizures and allowed them to live a more normal life. It’s always best to purchase products directly from the website. The NuLeaf website is user-friendly and detailed, ensuring to give you all the information you could need or want. The company provides free shipping throughout the United States. Products are shipped via USPS Priority Mail and will take two to three business days to deliver. They also ship to 40 countries around the world. They also offer a reasonable returns policy and will allow you to return new, unused, and unopened products within 30 days of delivery for a full refund. You will, however, be required to pay the shipping fee for the return of products. In our opinion, there’s only one thing that NuLeaf could do better – and that’s supply more products. Although we have to say, it’s refreshing to know that a company specializes in one particular product (in this case CBD oil), and strives to make it of the highest quality. 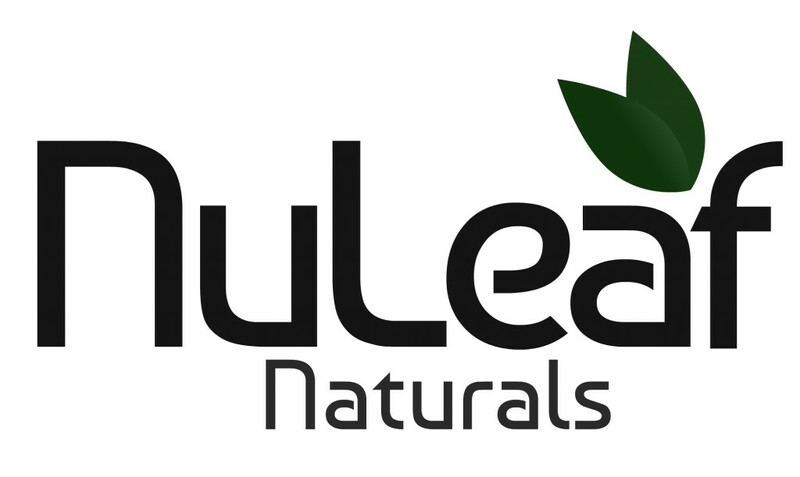 As a product that contains full Spectrum, whole-plant extracts with a mix of cannabinoids that are high in CBG, for mood regulation and CBC for brain development and Memory, as well as CBD for reduced anxiety and reduced depression, NuLeaf is one of the best selling brands and rest assured, one of the highest quality.